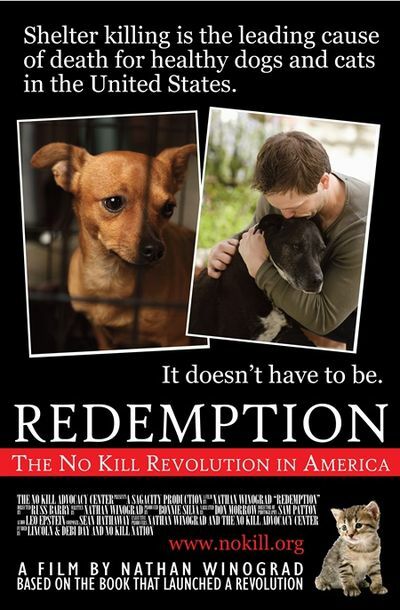 On June 6, 2014 in Minneapolis, Minnesota, there will be a premiere showing of “Redemption, the No Kill Revolution in America.” The film is based on Nathan J. Winograd’s book of the same name. 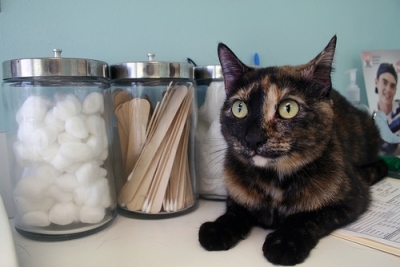 Mr. Winograd is the leader of No Kill Advocacy. The showing is open to the public. 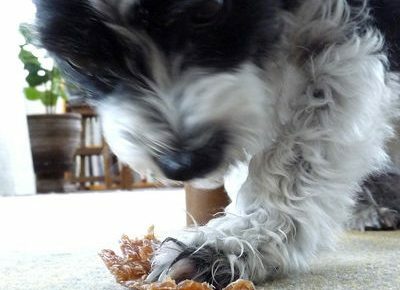 There will be an after screening party for all that will include a live band, food and drinks and many of the No Kill Advocates appearing in the movie will be present. For more information and tickets, please go to Nathan J. Winograd’s site online. You can find other showings in your city and dates there too.